Say Goodbye to the Message Boards! 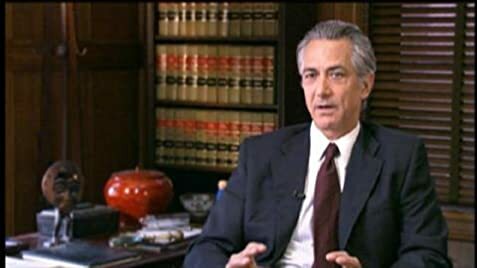 How much of David Strathairn's work have you seen? If it Weren't Bryan Cranston, Who Else Could Best Pull Off the Role of Walter White? 2005 Good Night, and Good Luck.